Have you ever bought an absolutely atrocious game and need to know how to get a refund on Steam? Maybe the game crashes a lot and you simply can’t play it? Like most products you buy in the store you can easily get a refund for something faulty. Refunds on digital games were basically non existent…until now. 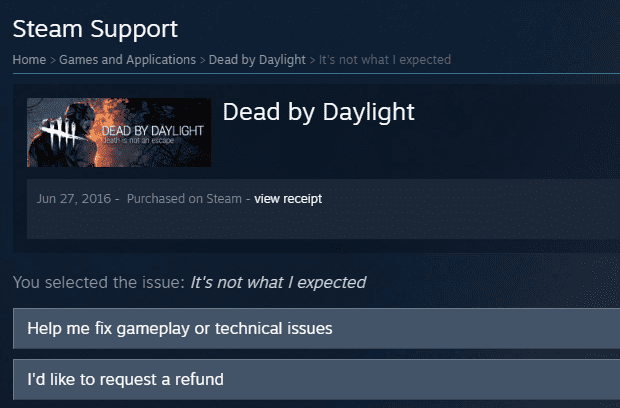 Steam now allows refunds too. 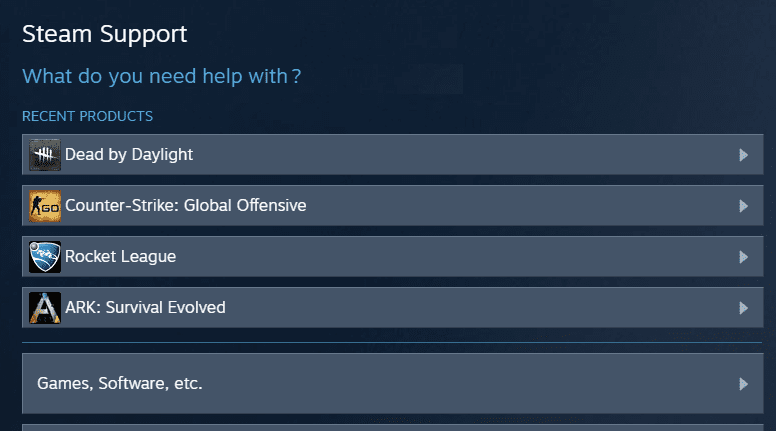 Some people hated the platform for that particular reason and when Valve suddenly decided to introduce that feature they have received a lot of very positive feedback from the community. If you are wondering how to get a refund on steam cd keys, such as though found on our Steam CD Keys page, unfortunately you can’t use this system. This one of course if only available to those who purchase games directly from Steam. For your cd-keys you purchased via CDKeyPrices, you will need to check with that store directly, but it is very very doubtful! All thanks to… EA’s Origin actually, you see it’s always good to have some sort of competition – doesn’t matter what industry, it always makes the prices lower for the end consumers as well as better features. And now since June 2015 you can happily refund any crappy Early Access games or hyped up Ubisoft titles 😉 There is a catch though, read below to see what are the terms of Steam refunds. To even think about a refund you need to make sure that the game you’ve purchased hasn’t been played for less than 2 hours. If it wasn’t you’re ok and you can request a refund. There is also a 14 day window where you can request the refund but even if you’ve bought it, let’s say last month, you can still try if you haven’t actually played the game yet. Who knows? Maybe they will agree to it. 3) Find the game you’ve purchased and would like to get a refund for. If your purchase is not listed, it falls too far outside of our refund window and you won’t be able to get a refund 🙁 If it’s there just click on it and follow the steps to request a refund. Now just relax and wait until Valve employee responds, if everything is fine you should see the money back in your Steam wallet in a couple of days – up to 7 days tops. If you ever want to refund another purchase on Steam you gotta know there is an unwritten limit. You can submit any number of refund requests for the purchases but if you are abusing the system they can revoke the access to the refund policy completely. And last thing, if you ever purchased a game on the Steam store and later after 24 hours it gets discounted, for example on some daily flash sale or weekend deal, you can send a message to Steam support and request a refund too, they will either send you the remaining % of the discounted price to your Steam wallet or refund it completely. Remember that refunds can take up to 7 days and you will need to purchase the intended game as a gift as it’s on sale until the refund has been processed to your bank account or Steam wallet. So, knowing how to get a refund on steam is as easy as that! Any questions or issues, please, let us know. Next PostNext Can my GOG key be redeemed on Steam?